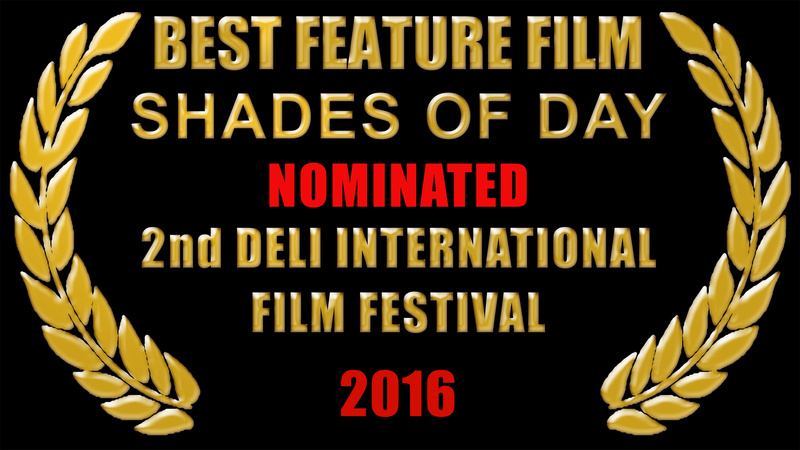 Buy our Award Winning movie "Shades of Day - New Director's Cut"! 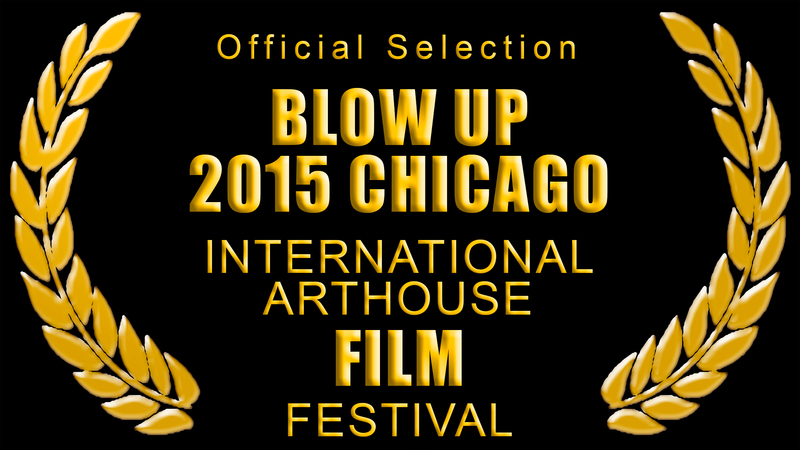 Specifics – B&W and Color, Dolby Stereo . director Vitaly Sumin. Includes deleted scenes. 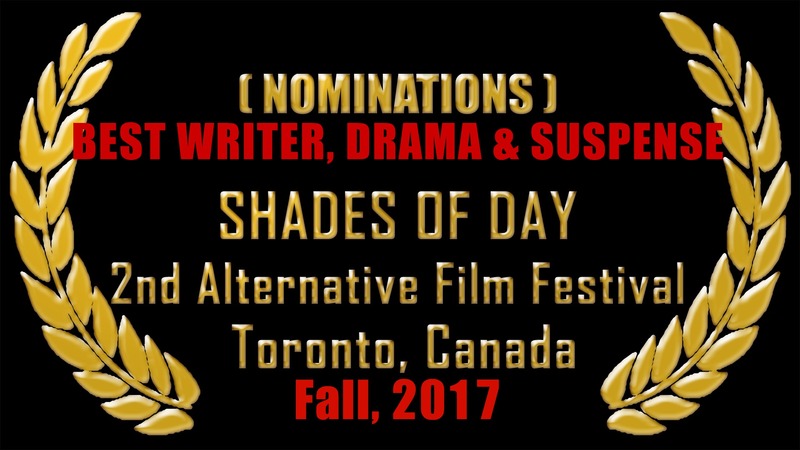 Shades of Day is a suspenseful Hollywood fable based on Fyodor Dostoyevsky's classic novella White Nights (considered one of the greatest love stories ever written), but here transported to modern-day Los Angeles. It's the first installment of our ambitious Dostoyevsky-L.A. Project, which also includes Notes from the New World (completed). The film crosses and re-crosses the thin line that separates tragedy from comedy. It introduces us to the enchanting LINDA, whose life is centered around a planned reunion with her former lover PAUL. 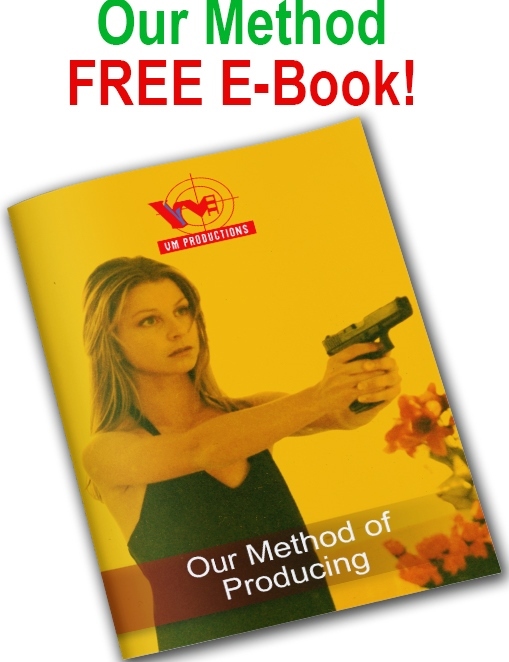 Her plans change in remarkable ways as she encounters an extraordinary cast of characters, including a new lover and a movie producer who is being pursued by the Mafia. For various reasons -- mainly because the film was shot on super 16 separately in b&w and color - the negative remained uncut until April 2013. 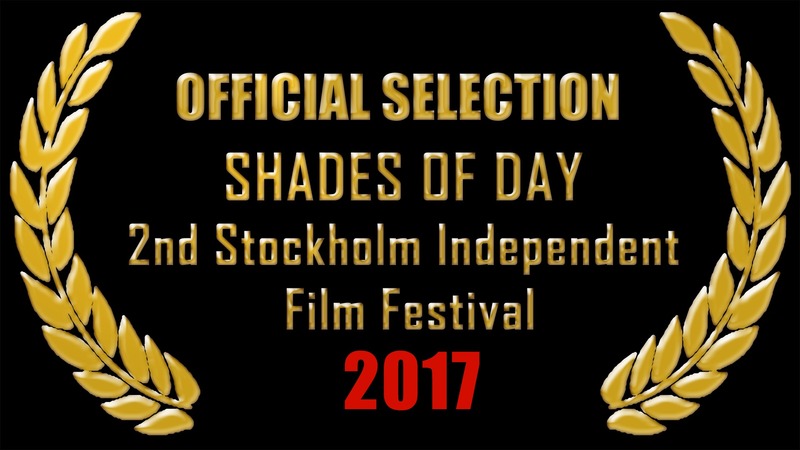 On April 19th, the rough cut of Shades of Day - Director's Cut-2013 had its world premiere at the 15th International Festival of Detective Films in Moscow, Russia (detectivefest.ru/). 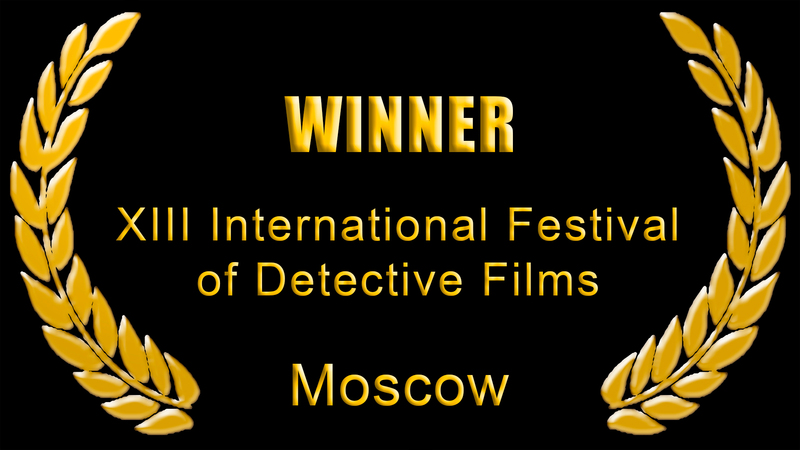 The film became the winner of the festival, receiving a special award. 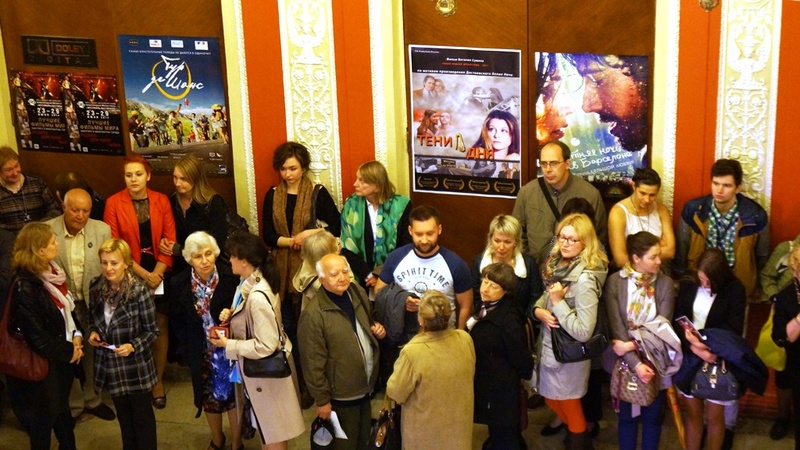 St.Petersburg's 22nd Festival of Festivals - June 2014. 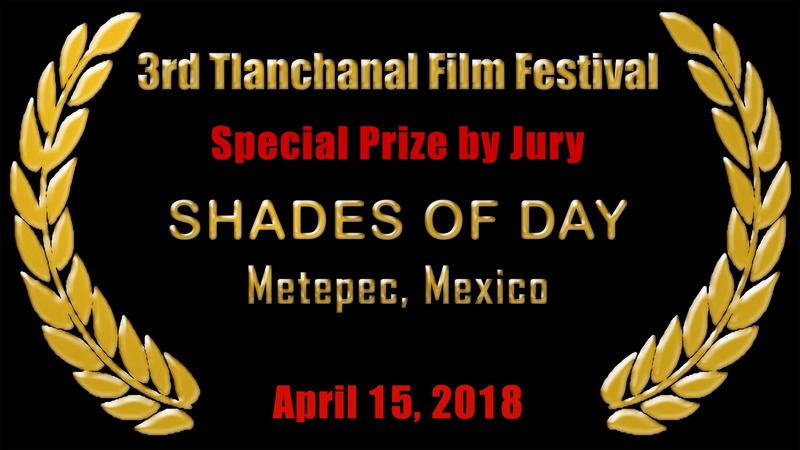 People wait before the screening of Shades of Day. 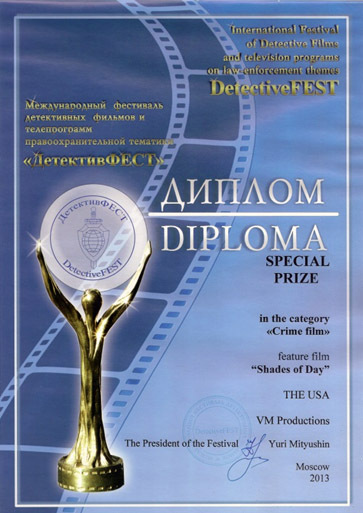 In this non-competitive festival (which takes place each year during the city's fairy-tale-ish White Nights) they screened mostly A-festival (Cannes, Berlin, Sundance...) winners/participants so our Shades of Day -- based on Dostoyevsky's White Nights -- was in a good company, which inlcuded Venus in Fur by Roman Polanski, Enemy by Denis Villneuve, Winter Sleep (Winner-Cannes, 2014) by Nuri Bilg Ceylan and other such great films. 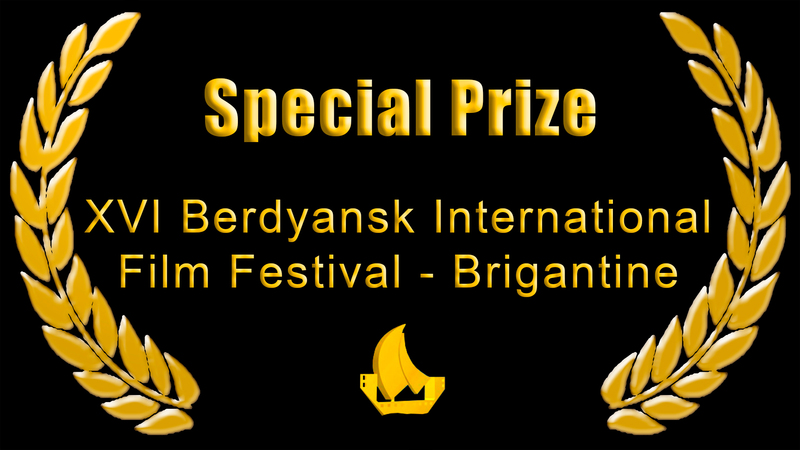 "The film has a magical look...Quite an achievement!.." Jonathan Dana, producer, former director of acquisition and development for the Samuel Goldwyn Company. 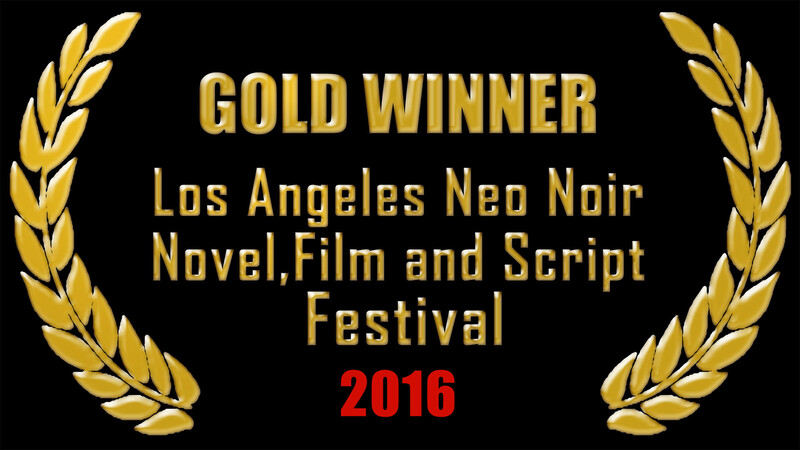 "Crisply shot, the film has a gritty quality that captures the struggling underside of L.A. In some ways it is Director Sumin's hymn to Los Angeles". "Camilla Bergstrom as "Linda" is a real find. She has a haunted, enigmatic appeal that lights up the screen." 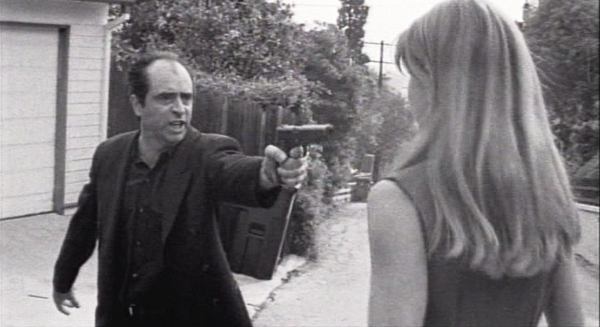 "Philippe Bergeron, who plays "Gary", almost steals every scene in which he appears. He has a particular talent for mugging at the camera that is both poignant and hilarious." "Crisply shot; well written. The ending will surprise you... It was definitely not what I expected."